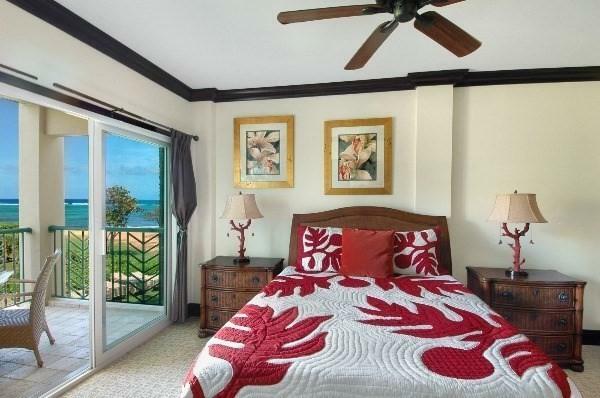 Hear the waves crash from one of Waipouli Beach Resorts most incredible corner oceanfront suites. Sprawling ocean views are complimented by the romance of the torch lit pool at night, the view that Waipouli has become famous for. With this unit being one of the propertys closest beach locations, it is truly reserved for those wanting a special experience. Enjoy the romance of live Hawaiian music from Oasis restaurant or retreat into total silence and seclusion. 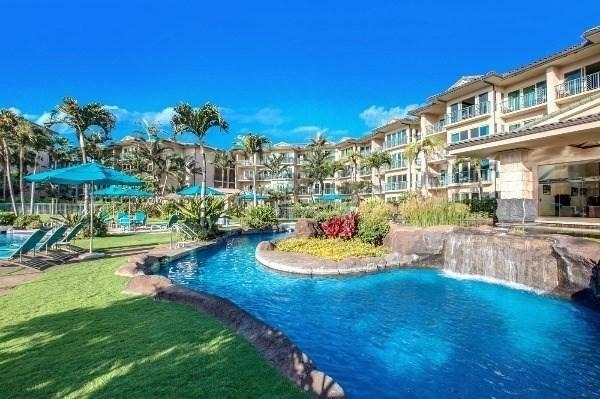 Located directly next to Waipoulis exclusive presidential suite, H202 is sure to impress!Winner of two first prizes in the $2,000,000 + condo category of the 2006 '50th Parades of Homes is one of many reasons to visit this special property. The furniture was selected and designed by the renown interior designer, Philpotts and Associates, known for their incredible resorts and custom homes around the world.The stylish interior of this oceanview 2 bedroom, 3 bath, 1312 square foot unit includes top of the line kitchen with a Wolf glass cook top, oven, Sub-Zero refrigerator, GE profile microwave, Fisher Paykel dual dishwasher drawers, granite counter top and African Mahogany cabinets. Three full bathrooms with Peruvian Travertine stone surrounds, soaking tubs and two showers to relax any over hiked-traveler.The unit features 1 king bed, one queen bed (TEMPUR-PEDIC), and 1 queen sleeper sofa which in all can accommodate 5-6 people. 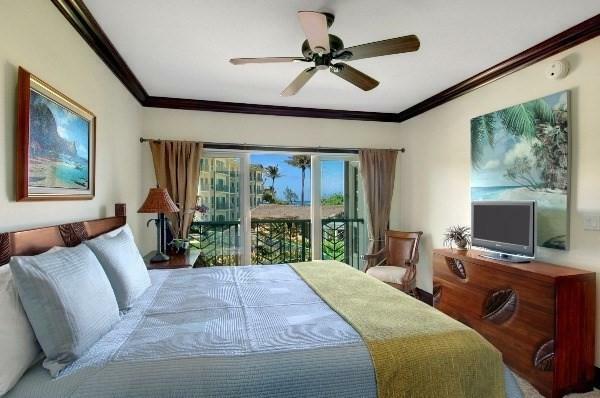 Waipouli also offers complimentary wireless Internet in guest units and lobby high speed ethernet connection available in the unit for all to enjoy. Three flat panel wall mounted televisions, central air conditioning, elevators for all units, and interior full size stackable washer and dryer increases the comfort level during your stay. 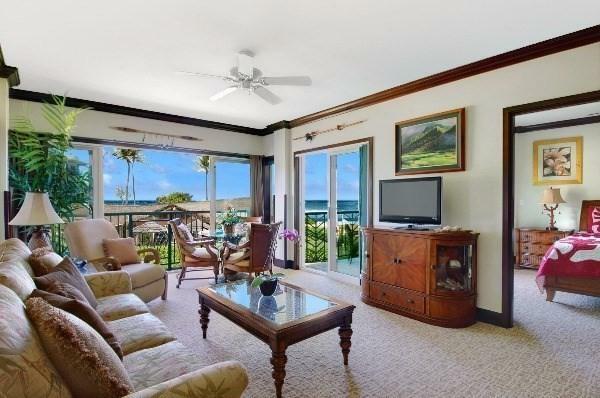 Listing courtesy of Kauai Exclusive Realty.